Each expression has its particular functions but all three together share a common mission. Together, they ensure a strong foundation of leadership that enables faithful gathering and gospel proclamation, community involvement, open dialogue and a culture of support for our 4.5 million members. The churchwide expression includes the ELCA Churchwide Assembly, Church Council, officers, offices and churchwide units. Churchwide staff work from the Lutheran Center in Chicago, Ill., and from locations around the globe. Sixty-five synods throughout the country unite the work of congregations within their areas, serving as regional support and guiding pastoral and other staff candidates through the call process. More than 9,300 congregations across the United States, Puerto Rico and the Virgin Islands are local communities of faith-filled people celebrating, learning and connecting through weekly worship and various ways to serve others. 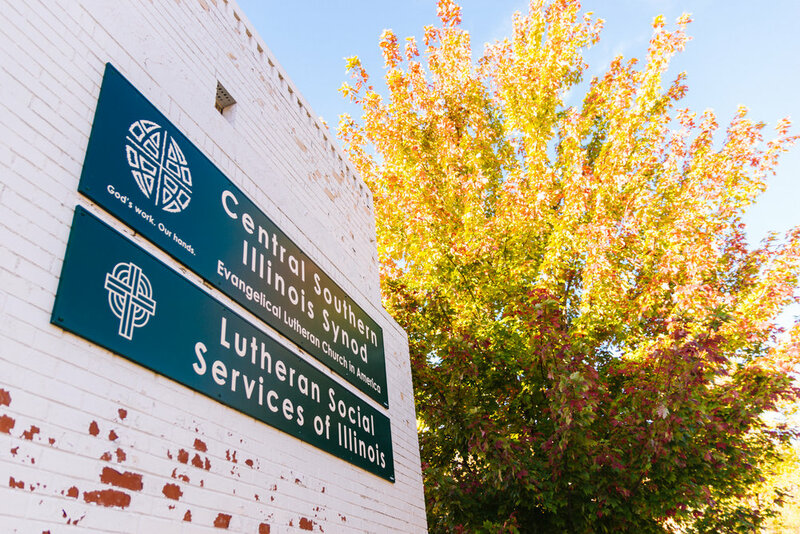 The ELCA nurtures important connections with Lutheran, ecumenical and interfaith partner and related organizations. This church also works in faith alongside 26 colleges and universities related to the ELCA, eight seminaries, and over 2,000 schools and early childhood education centers. We also express our faith through many campus ministries, outdoor ministries, and social service agencies across the country. Our three expressions, together with affiliated agencies and institutions, are all part of the ELCA, enjoying a strong presence at the local, regional and continental levels. And because of our connections with worldwide Lutheran, ecumenical and interfaith partners, the ELCA is an active participant in the global community.